I recently did a website and content audit for my client and found myself recapping a lot of best practices that I’ve learned over the years. I always like to say your website is the doorway to your organization. While accessibility, navigation, and SEO are what help users find your website and content, in the end, it is the content that keeps them there. Your website content should describe how customers will benefit from your organization or company. If visitors can’t quickly figure out what’s in it for them, they’ll leave. Some consultants argue that your social media channels are now your doorway. While social media is a large driver of traffic and sometimes your first engagement with a potential supporter or consumer it’s still not necessarily your “front door.” Think of it more as that street canvasser your supporter passes on your way to work or the Uber driver who takes them directly to your door. Your website is home to all the long form content you’ll share via social media and your other digital channels. 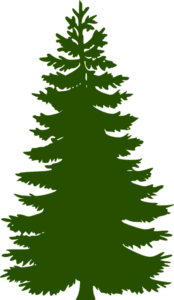 Evergreen content is the static website content that will not be edited much over time. This includes content like your “About Us” page and other main navigation items. Timely content is website content posted based on current events or news. Project-based content refers to website content for a particular campaign or program (microsite or landing page). This would be content that requires a separate section of the website for a particular campaign or program. It could also be an organizational microsite. This content is typically only for a select period of time. 1. Keep it short. Attention spans online are a LOT shorter than they once were. 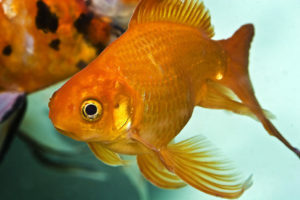 Humans now have shorter attention spans than goldfish (I’m not kidding). Content needs to be separated into easy-to-scan sections. Use short paragraphs (1-5 sentences), headings, bullet points, and anchor points (photos, graphics, and captions) to make it easy for readers to figure out the context of a piece of content. 2. Be Clear & Concise: The old adage “Keep It Simple Silly” or KISS always rings true. Content should be written in active voice, using strong verbs and simple sentence construction. Get to the point quickly. Long or drawn-out copy will often turn visitors off. 3. Educate and Engage. People are seeking an expert they can trust and want to engage with. Position yourself and your content in a way that establishes you as a leader in your field and provides useful and relevant information and opportunities to your visitors. 4. Ask the question: “Why should my audience care? First think about what you are teaching your reader, how will it help them? Make sure you clearly state and explain the benefits up front. Before your readers devote their time into hearing what you have to say, they’ll want to know why it’s worth their time. 5. Have a conversation. No one wants to read a boring term paper. Write copy as though you’re speaking directly to the visitor. Use the second person like “you” and “we.” Contractions are fine. A friendly, informal tone is always better than stiff corporate-speak, or snobby flourished academic writing. 6. Keep the reading level low. Unless your topic is incredibly niche and technical, you should aim for a middle school reading level or lower. You can use WordPress plugins like Yoast SEO, or tools like Readability.io to get readability scores and determine what Grade level (K-12+) your content is at. If your readability grade level is too high, it doesn’t mean you need to “dumb things down” for your readers — it just means you might need to make simpler word choices or cut down your complex sentences. This ensures that visitors of varying education levels can get value from your content and that readers who may speak English as a second language will understand it too. It also just helps keep your tone clear and relatable which should always be a goal when you’re creating web content. 7. What is your value-add? Your content should always offer value to the user regarding insightful ideas, actionable tips, and impact opportunities. But if you want your content to earn repeat traffic and rise in search engine rankings, give your readers a parting gift. It doesn’t have to cost you anything. It can be a link to a free webinar from a key policy leader, a Google Drive Template or toolkit to build their own campaign or merely some tips on how to write a good letter to the editor. Give your readers a valuable takeaway, and they won’t just view your site as a great resource — they’ll refer their friends too! 8. Include a call to action on nearly every page. Tell website visitors what you would like them to do next. Lead them down the path to either take action, or read another piece of content. It’s great to be a quality source of information, but you also want visitors to know they can get off the sidelines and be more involved. 9. Always hyperlink to your sources. When you reference another website or organization’s content, make sure you hyperlink in the text back to that site. It’s a best practice and good etiquette. Plus you’d want the same courtesy extended to you. You should always cite your sources, even if you’re afraid it’ll send your web traffic to another site — and you can always choose the “open link in another window” option if you’re that concerned about keeping your traffic on your site. Besides being the right thing to do, it can also help you get more backlinks to improve your SEO. 10. Keep your website up to date. If a website visitor notices that your content isn’t current, then your site loses credibility. 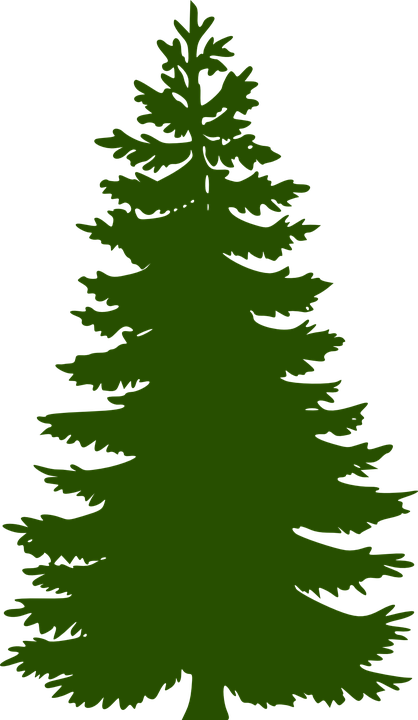 You should make sure to continually update your site with new content, add to it and remove any information in your evergreen content that is obsolete. Plus search engines are more likely to rank your site well if you consistently have new content. You also need to delete anything that’s no longer relevant, if a particular resource page, for instance, lists an organization that no longer exists or includes a statistic that is no longer accurate it should be updated or deleted. Create a content calendar. Start by coming up with content themes for monthly or weekly content. Come up with ideas for that content or any other ad-hoc content based on current events, determine the author, and set-up a calendar for drafting, scheduling and posting that content to your blog.